Please complete the form below to register for the Neighbourhood Watch. Once your MRNW membership has been approved, you will be given access to the MRNW members only section. Please only proceed with your registration if you live within the boundaries shown on the map – defined in red. 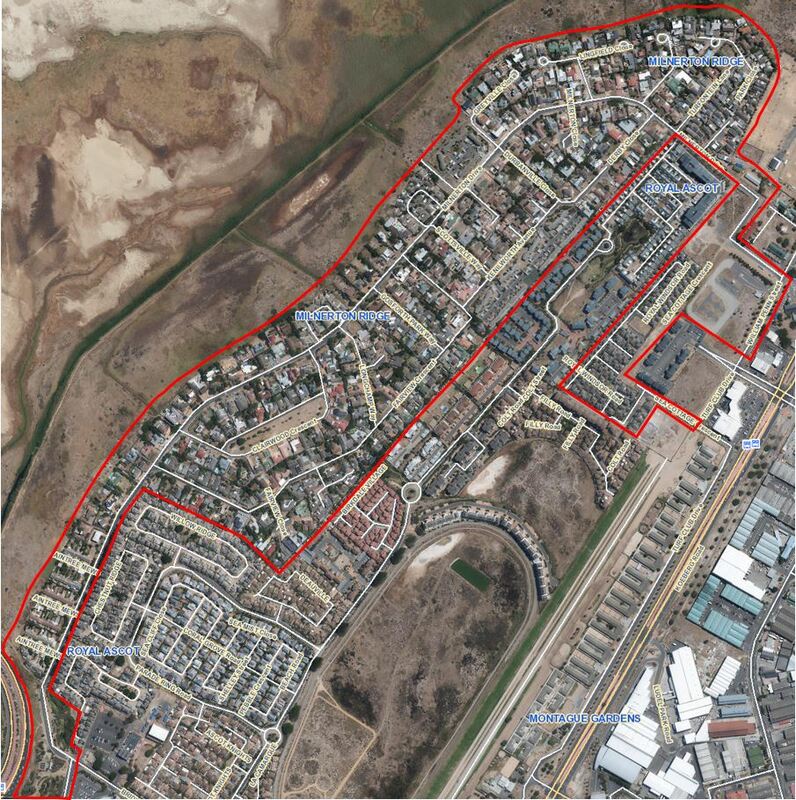 Completing this form will ensure that you are registered with the Milnerton Ridge Neighbourhood Watch and cleared by SAPS, as per the requirements of the Department of Community Safety (DoCS). Should you at any stage wish to be removed from our database, please e-mail admin@mrnwatch.org.za. Your request will be honoured and we will immediately action your resignation. Your details are for the purpose of Milnerton Ridge communication only and, other than your name, ID and telephone number being sent to SAPS for police clearance, will NOT be disclosed to entities outside of our community. Once you have completed the form and been cleared by SAPS, you will receive an e-mail from the NW administrator and be given access to the members only section of this website, and the WhatsApp Alerts Group. 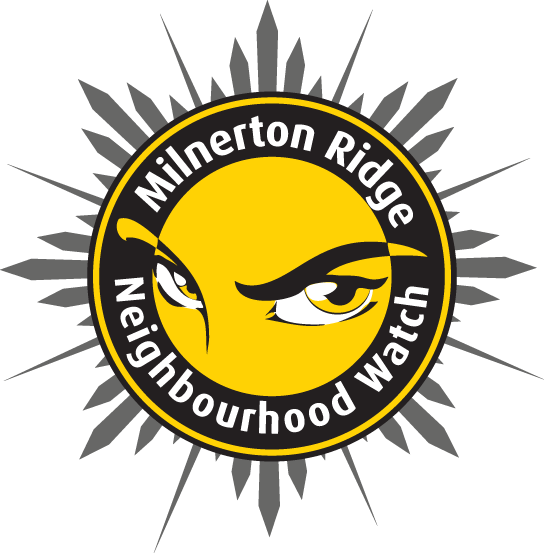 Please take the time to read through the Neighbourhood Watch Code of Conduct and the MRNW Constitution before proceeding with your application. If you do not agree to abide by these rules and conditions, please do not continue. We would like to draw to your attention that as at October 2017, we are a registered NPO and as such have opened our own bank account. As discussed and agreed upon at one of our public meetings, we request an annual membership fee in the form of a voluntary donation. This fee is intended to cover our expenses and can be used for various projects we conduct over the year. The suggested amount is R200 per household but as this a donation, it is entirely up to the applicant. Eyes and Ears only (Passive) – Being alert & on the lookout during day to day activities.